Once it became publicly known that Michael Flynn had lied to Vice President Pence, President Trump asked Flynn to resign. 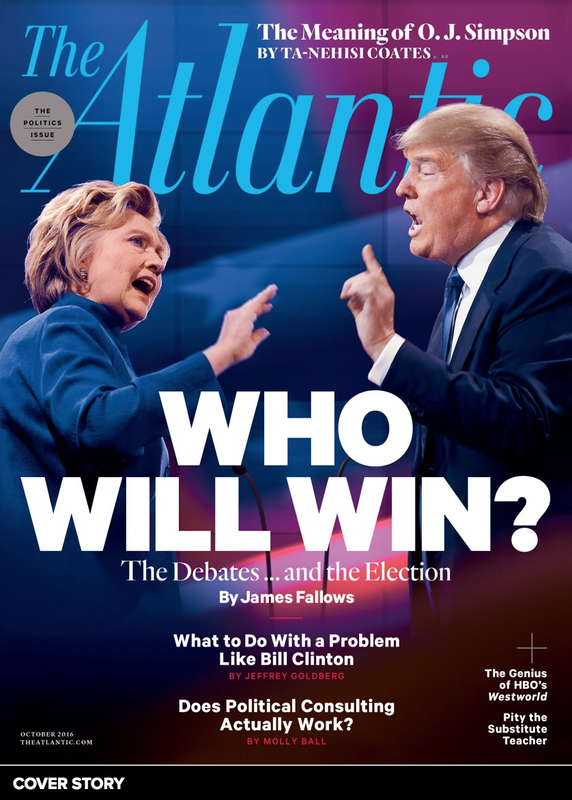 Seven days later Donald Trump named General H.R. 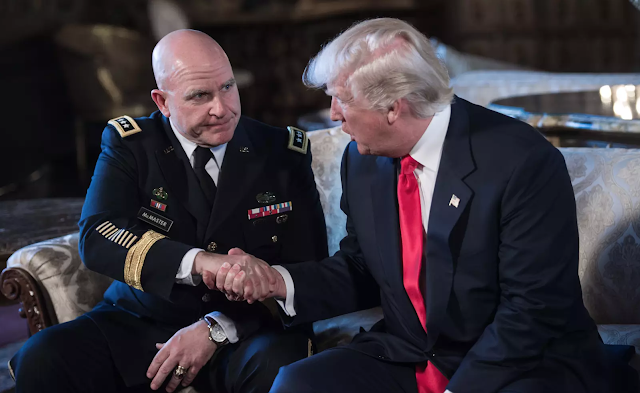 McMaster in his place. On Thursday 15 March 2018, in an article with nineteen total sources, five of whom have direct knowledge of the impending change, The Washington Post reported that "President Trump has decided to remove H.R. 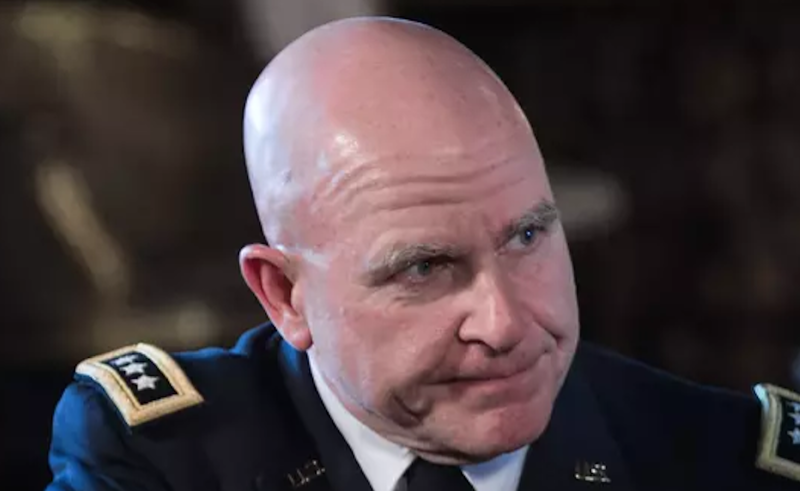 McMaster as his national security". The above image (and close-up below) of General McMaster was taken at Mar-a-Lago on 20 February 2017 - on the National Security Advisor's first day on the job. Summary: Since his first day as National Security Advisor, more than any other single emotional expression, it's this particular and classic cluster of Anger, Frustration, and Regret which General H.R. McMaster has most frequently displayed throughout his tenure. Body Language Analysis No. 4196: Trey Gowdy on "Face The Nation"